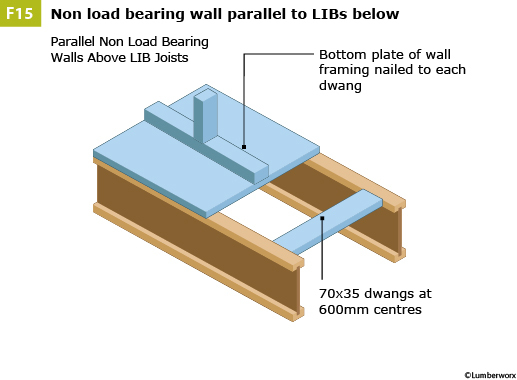 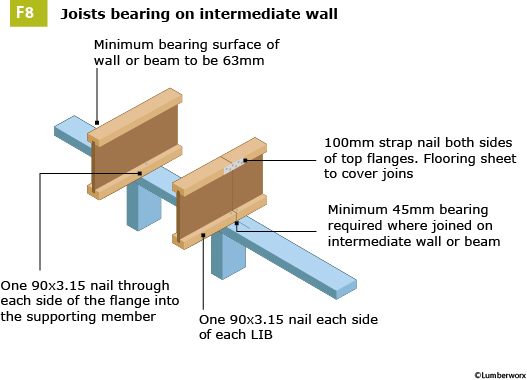 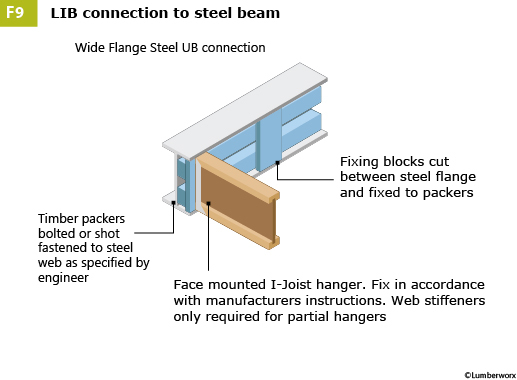 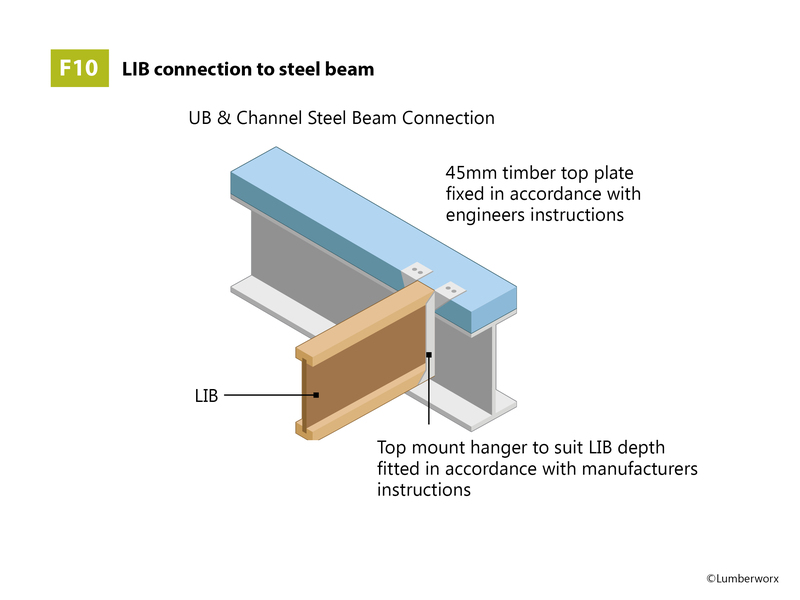 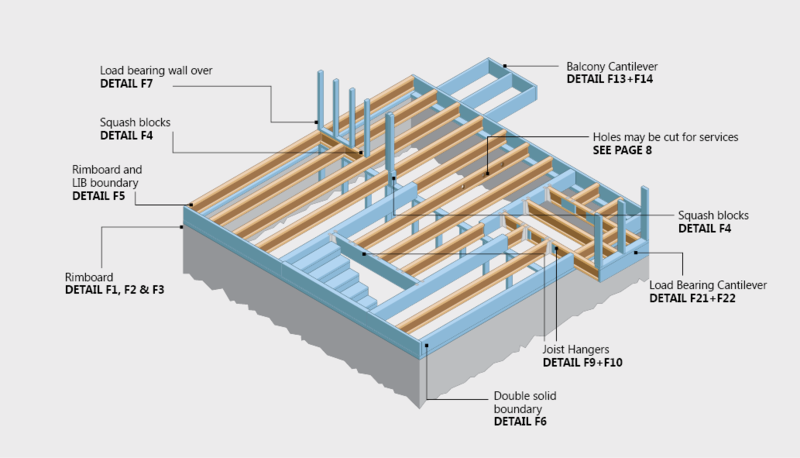 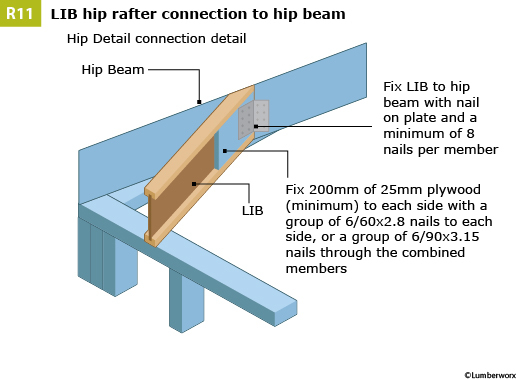 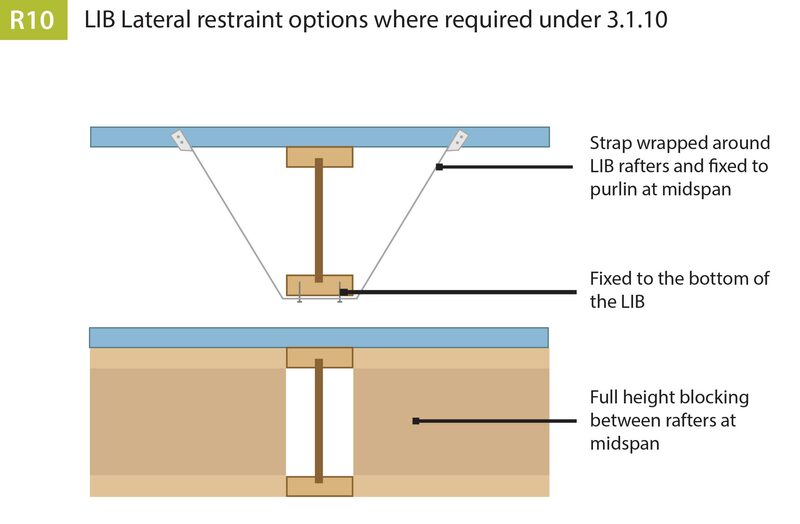 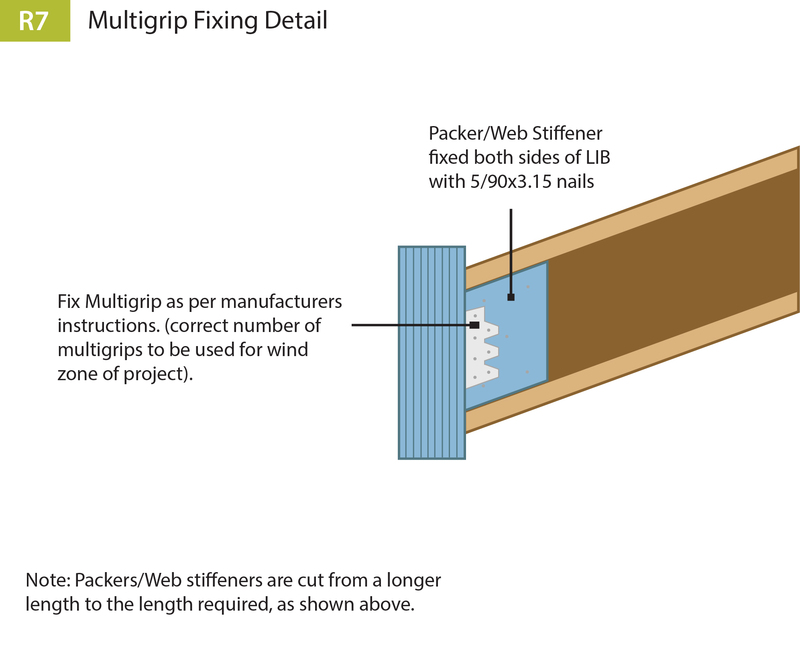 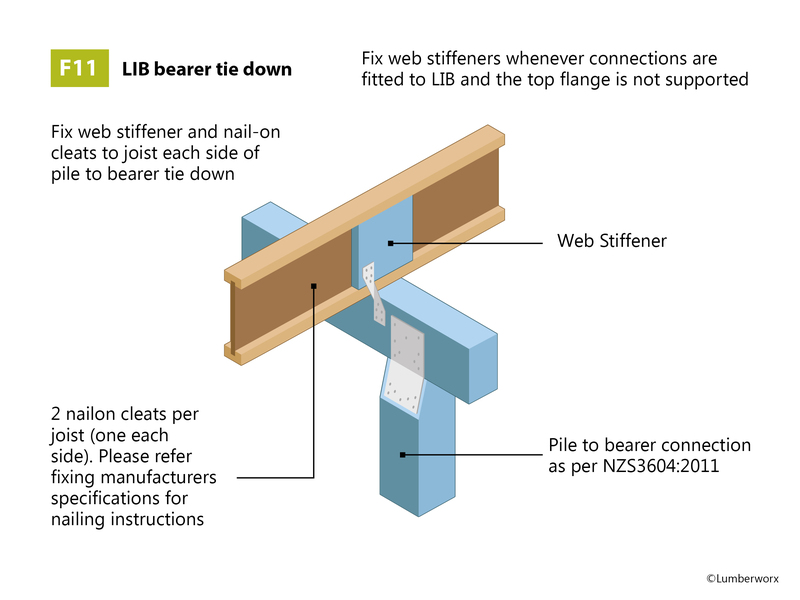 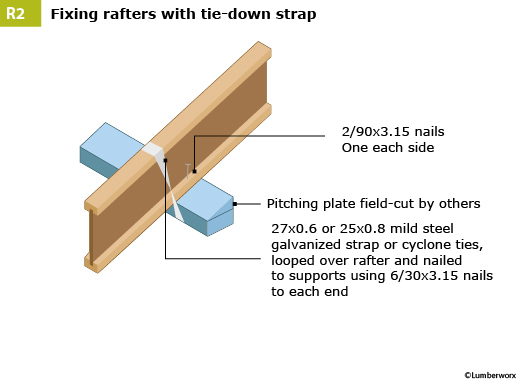 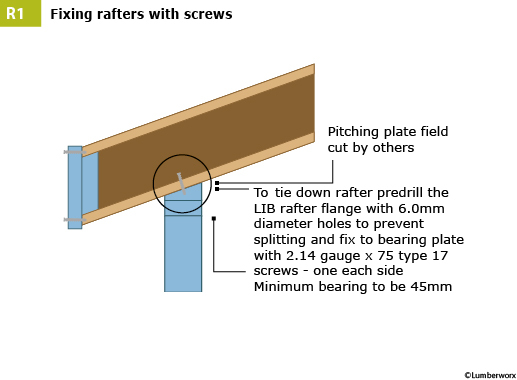 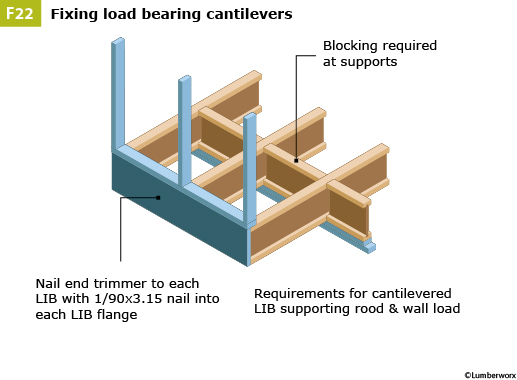 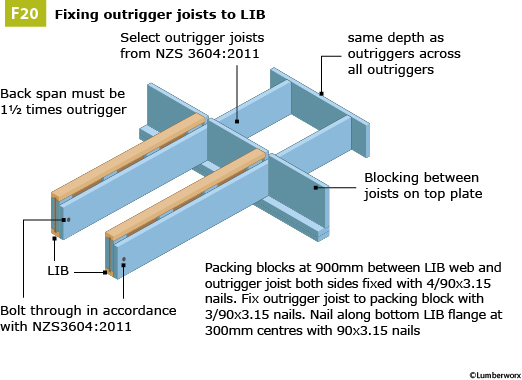 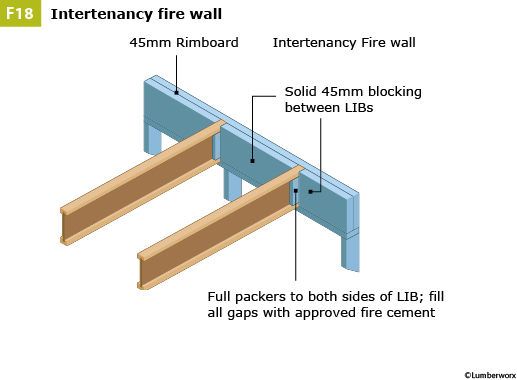 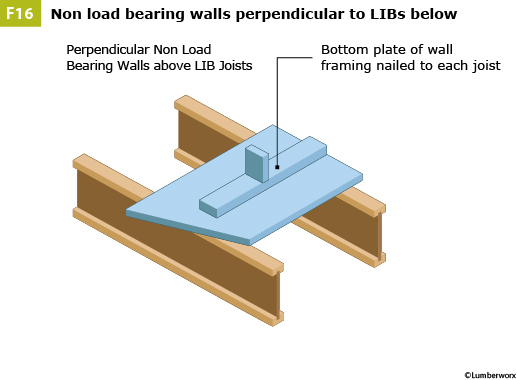 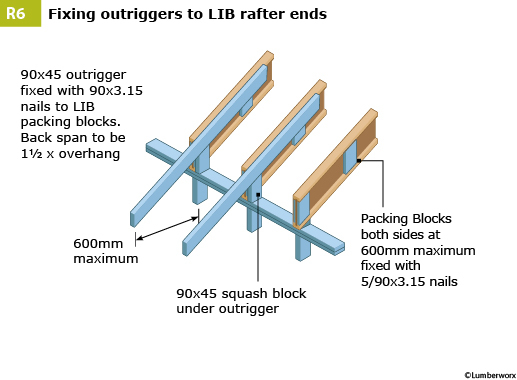 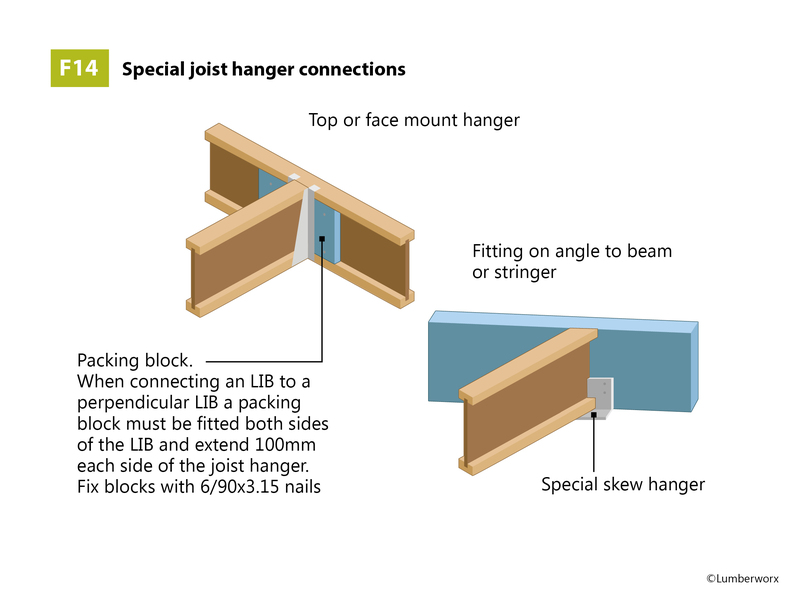 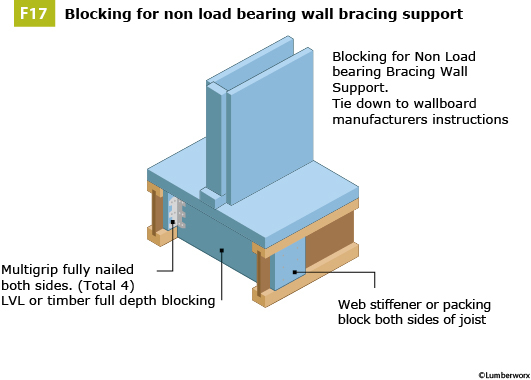 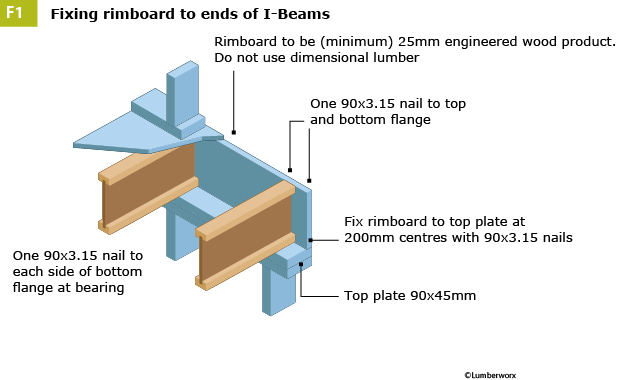 The Floor Construction Details below are intended to be used when specifying the Lumberworx I-Beam (LIB)88s and during construction. 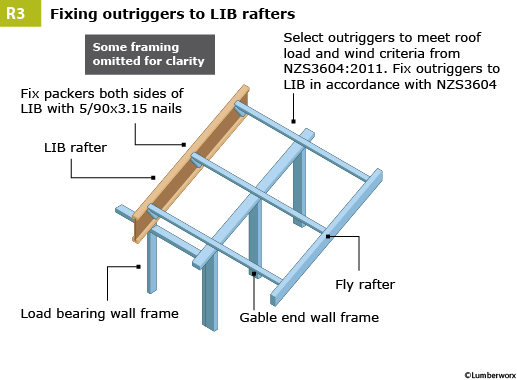 If you have any questions regarding these details, please call the Lumberworx team for guidance. 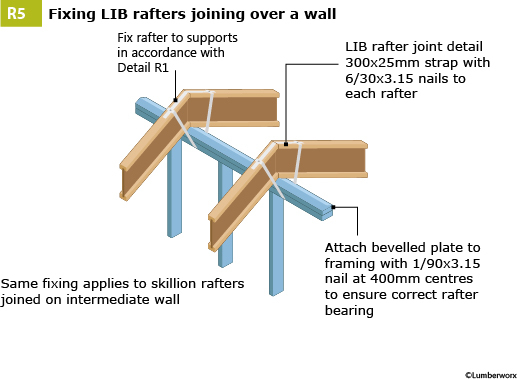 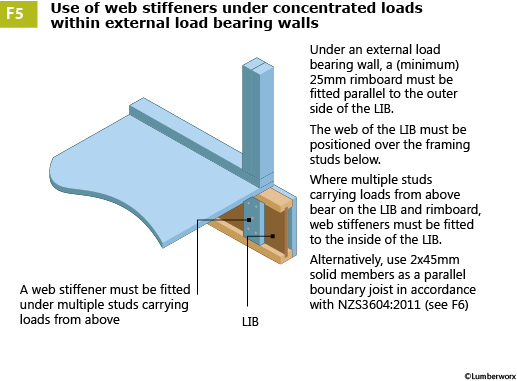 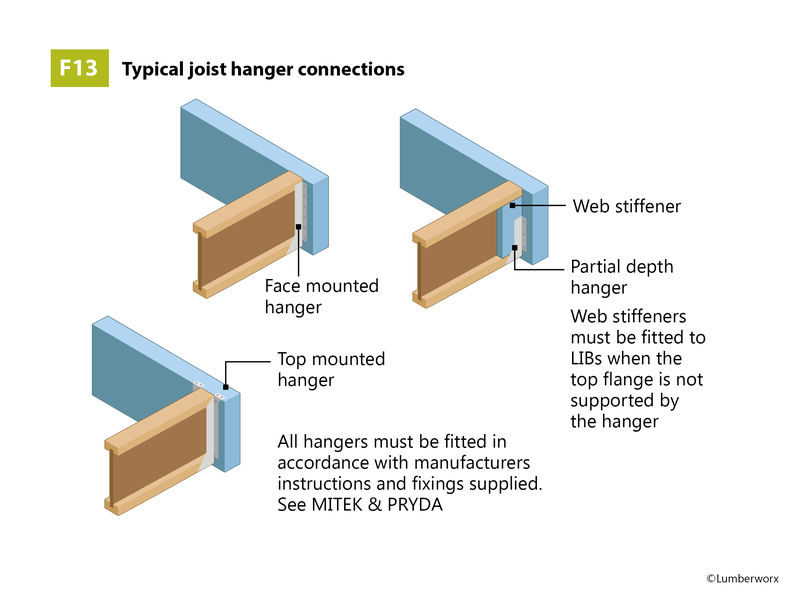 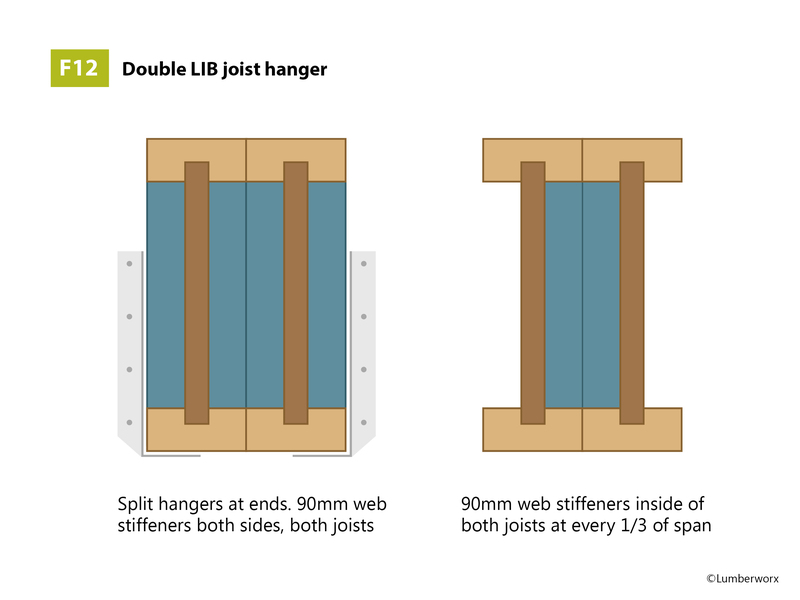 If you would like the entire set of LIB Constriction Details, please contact the team. 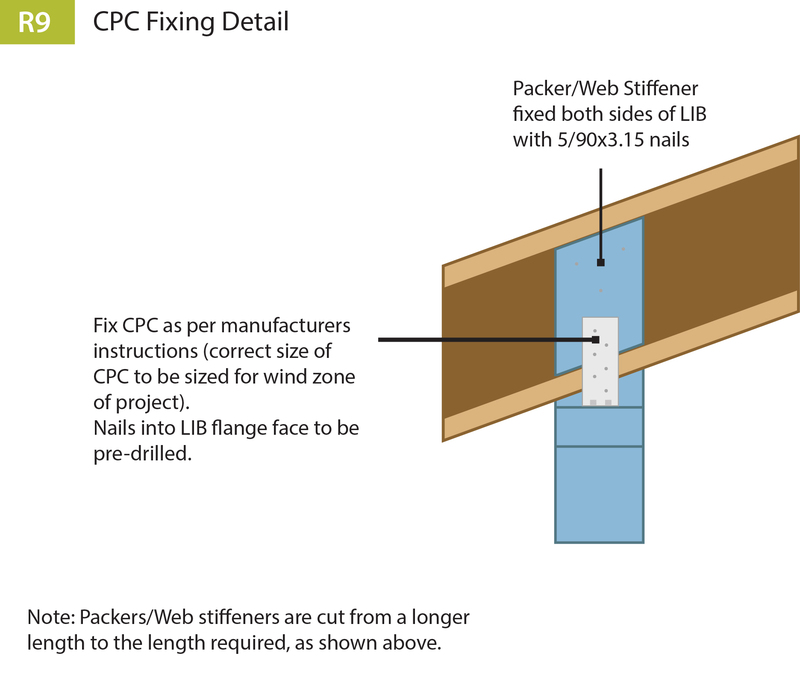 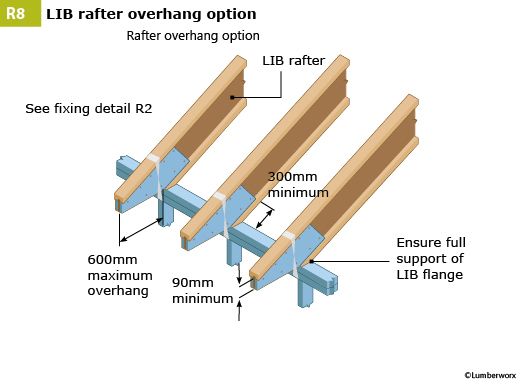 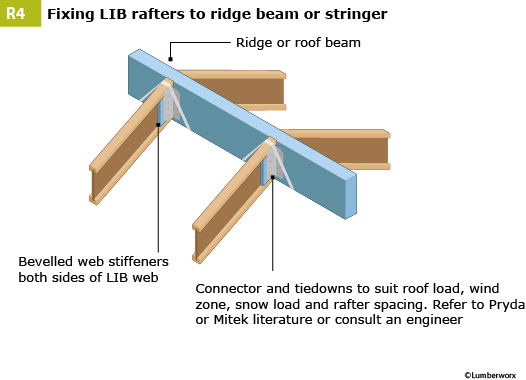 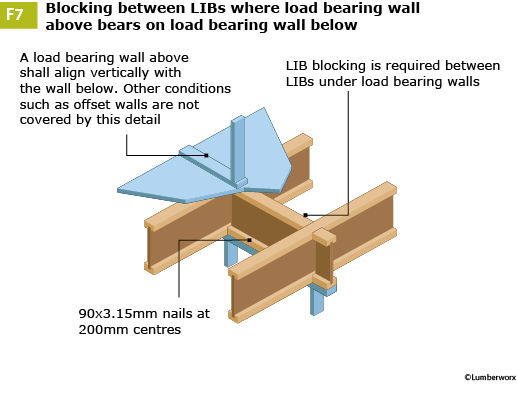 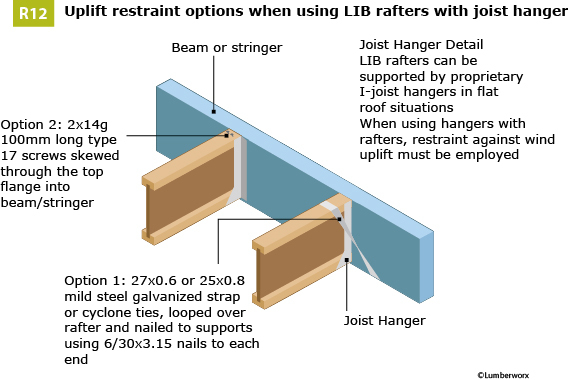 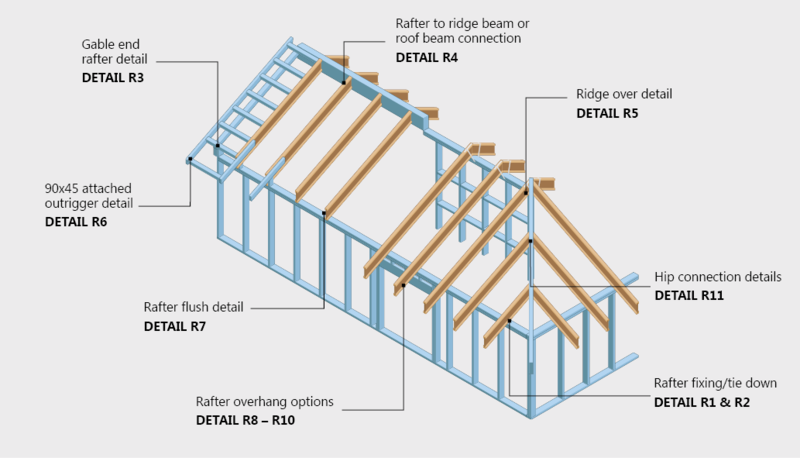 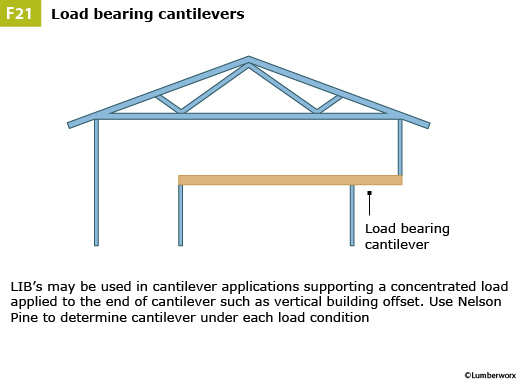 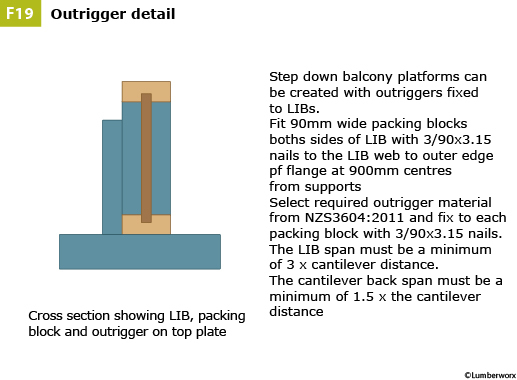 The Roof Construction Details below are intended to be used when specifying the Lumberworx I-Beam (LIB)88s and during construction. 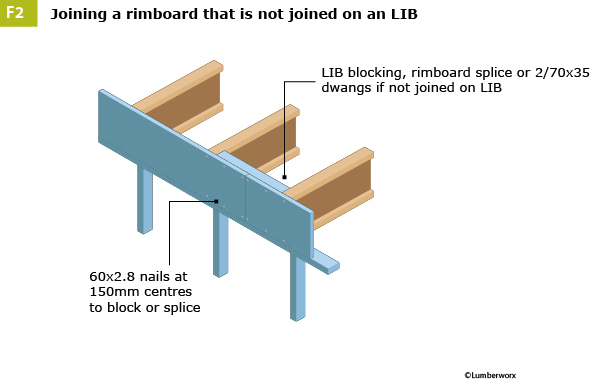 If you have any questions regarding these details, please call the Lumberworx team for guidance.